Personality systems interaction (PSI) theory postulates two executive control modes in volitional action: Self-control and self-regulation (self-motivation). Self-control should deplete energy whereas self-motivation should maintain energy and result in invigoration. There were three groups of participants: Self-control, self-motivation, and pretend, who performed a resource-demanding Stroop-Shift and an anagram task. Performance and energy expenditure were examined in each task. 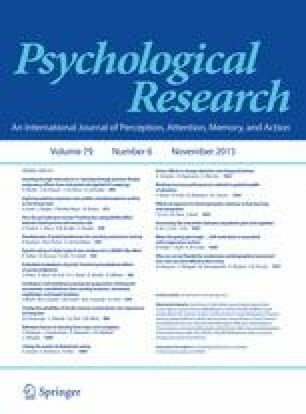 Compared to the other groups, the self-motivation group showed increments in blood glucose throughout the experiment, indicating invigoration, and had better performance on the difficult Stroop-Shift task than the self-control group. Additionally, for the self-motivation group anagram performance correlated with less effort and ease of concentration and was moderated by fun in the task. These results are consonant with the predictions of PSI and self-determination theories. It is concluded that self-control depletes resources whereas self-motivation is associated with invigoration in carrying resource-demanding tasks.